Chris Stapleton and Midland are among the top nominees! 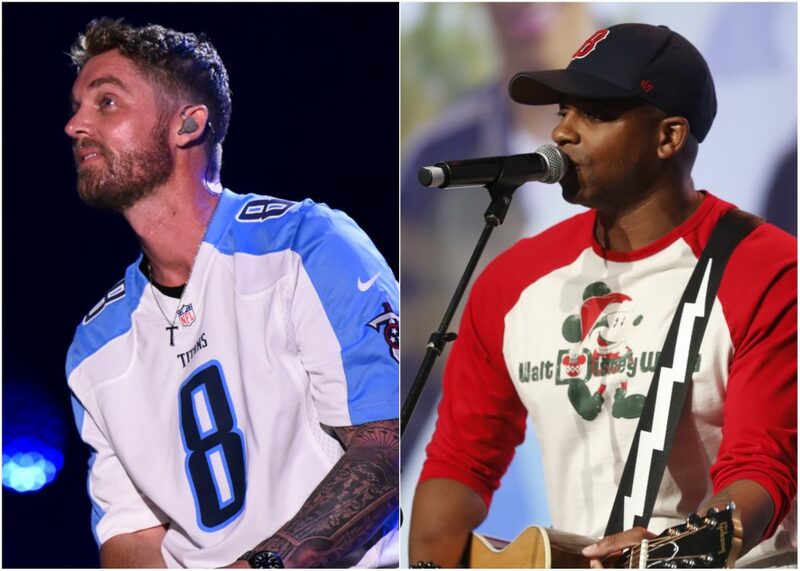 It’s official – the nominees for the 52nd Annual CMA Awards have been revealed. This year’s Entertainer of the Year nominees include Kenny Chesney, Luke Bryan, Chris Stapleton, Jason Aldean and Keith Urban. 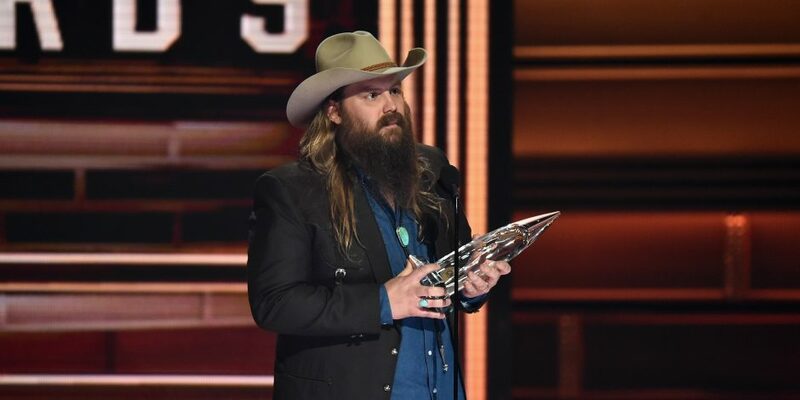 Stapleton and Urban both also earned a nomination in the Male Vocalist of the Year category. Sugarland returned to the nominations after a multi-year hiatus in the Vocal Duo of the Year category, competing against reigning CMA Vocal Duo winners Brothers Osborne, plus Dan + Shay, Maddie & Tae and Florida Georgia Line. 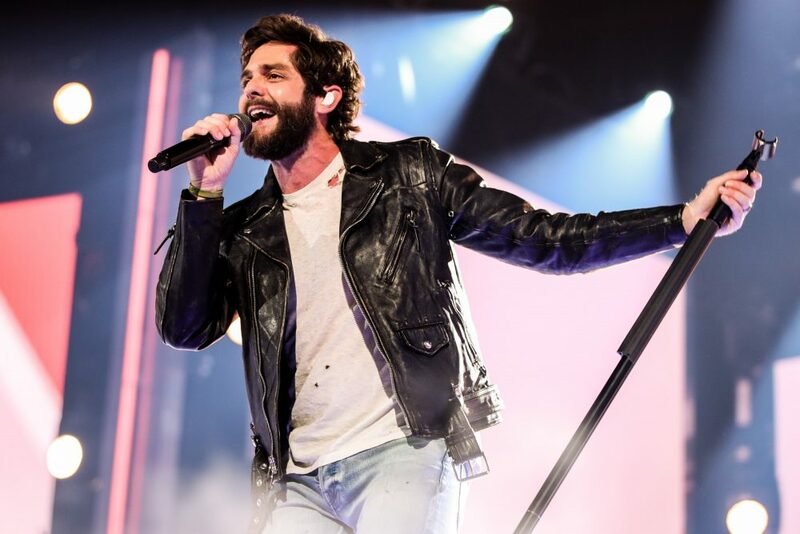 The nominations were revealed by Luke Bryan, Dan + Shay and Sugarland during a segment on Good Morning America. The five singers went live from Luke’s 32 Bridge Food + Drink on Nashville’s famed Broadway to share the exciting news. Additionally, Carrie Underwood and Brad Paisley will return as hosts for the 11th consecutive year. Nominees and winners for the 52nd Annual CMA Awards are determined by the more than 7,400 members of the CMA. The 52nd Annual CMA Awards will take place live from Bridgestone Arena in Nashville on Wednesday, Nov. 14 at 8 p.m. EST on ABC.